Subtle, pastel Mint foundation glaze. These bright and vibrant colours are ready to make your work POP with excitement! 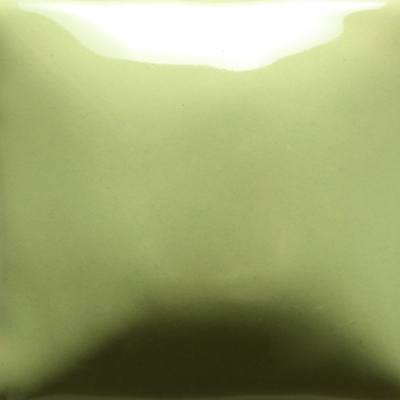 Achieve a soild colour with 2 to 3 coats for a stable, non-moving base. Perfect for a variety of techniques including majolica with Stroke & Coat glazes or use with other Foundations Sheer and Matte glazes for unique finishes.